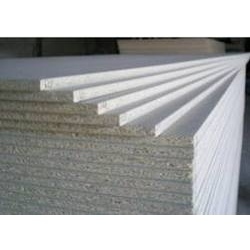 Our range of products include fiber cement board, fibre cement board, cement fibre board, cement board and cement panel. 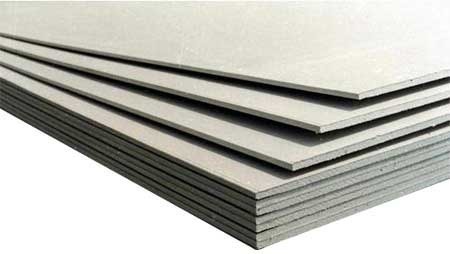 We feel immensely pleased to supply an exclusive gamut of Fiber Cement Board. The provided board is manufactured under the guidance of experienced vendors using optimum quality cement. 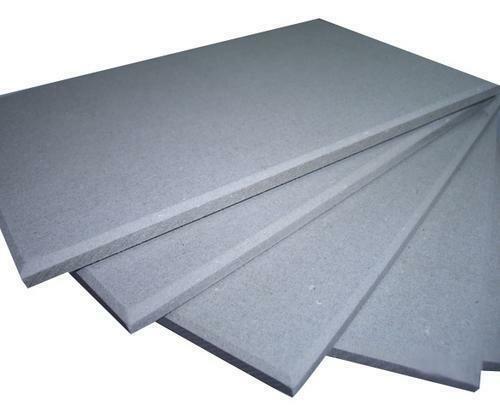 With strong will to enhance our repute in this competitive industry, we are engaged in presenting a wide compilation of Visaka Fibre Cement Board. Our company has successfully expanded its business in industry owing to the offered elevated quality assortment of Fibre Cement Boards . Due to the sturdiness and durability offered boards are widely used in offices, apartments, homes and many other places. Our company has gained name and fame in the domain of manufacturing, supplying and exporting of Visaka Cement Board to meet the demands of our clients. These have wide industrial demands. The boards are moisture resistant and prevent water seepages and warping in homes and offices. 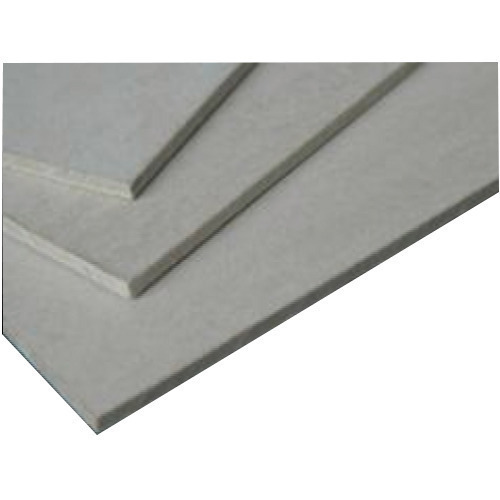 These Cement Boards can be used for Internal as well as external application from Ceilings to Floors, from Walls to Claddings. 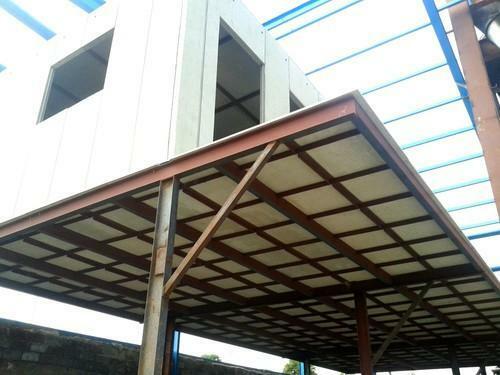 We bring forth for our clients Cement based Wall Panels which include Interior Wall & Roof Panels for Residential, Commercial buildings and in non load bearing applications. These cement based wall panels provided by us are water proof, easy to install and can withstand acid and alkali.